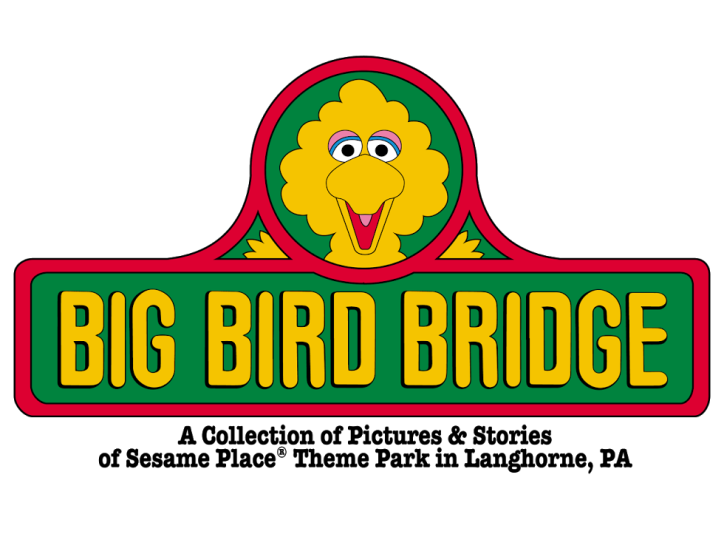 Big Bird Bridge: Win a copy of the Sesame Place book! 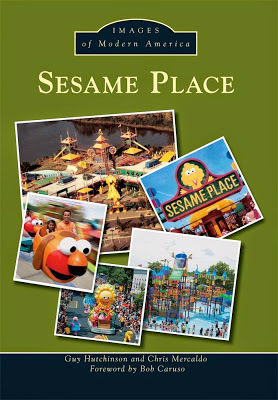 Sesame Place is having a contest on their Instagram page to give away 5 copies of the new book! Take a trip down memory lane with us and enter to win a copy of our new book celebrating #SesamePlace throughout the years! Comment with your favorite Sesame Place memory using the hashtag #SesamePlaceBookContest then check back on 7/21 to see if you're a winner! We can't wait to read all your fun memories! 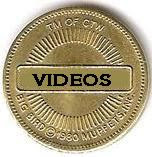 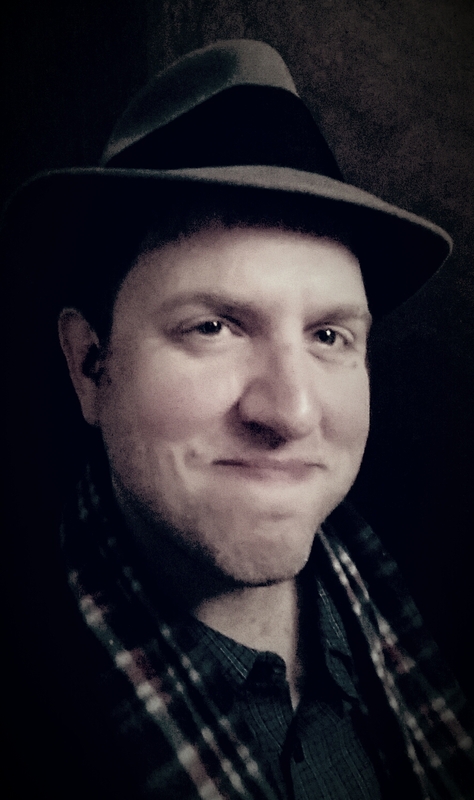 CLICK HERE to enter and read the other great memories!